This year, Simcoe Rotary presents Port Dover, Ontario. Once known primarily as a fishing port and seasonal tourist destination, it is now one of the fastest growing urban areas in Norfolk County. The town possesses a lot of heritage and historical character with a mixture of entertainment, restaurants and shopping places. You have all heard the expression that a man's home is his castle. Well the Club has assembled a collection of old and new homes to visit in this year's holiday house tour and one castle! 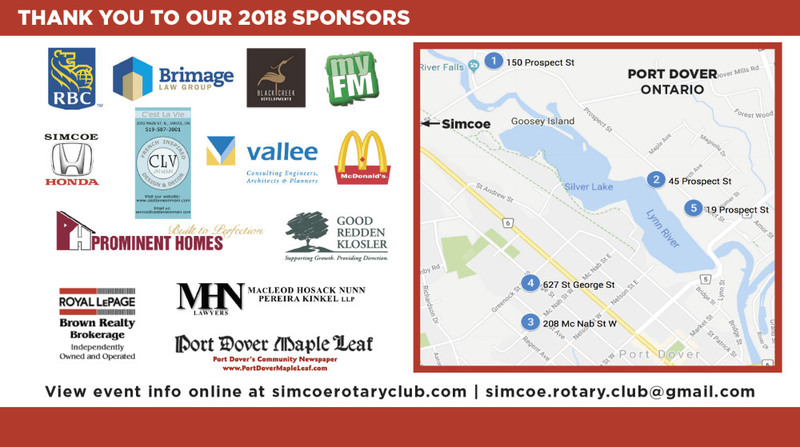 Tickets can be purchased beginning October 15, 2018 and are available from the above outlets and from Simcoe Rotarians. Tickets can also be purchased from Rotarians at the door of any of the homes on November 24 and 25th, 2018. Clonmel Castle, with history dating back to the 16th century, is perched on the top of Prospect Hill and surrounded by a stone wall beside the Lynn River and Waterfall. Lynneee, the Chatelaine, has recently restored the historically designated Castle to its original splendour. Clonmel’s unique style of eclectic taste and diversity is reminiscent of New Orleans drama, and Great Gatsby elegance. More like a museum than a residence, Clonmel Castle is enhanced with Georgian Antiques, original art, thrones, two grand pianos, a pipe organ, historic documents and other articles (including a chair from General Brock’s estate, a local Norfolk hero) and contemporary comfort. 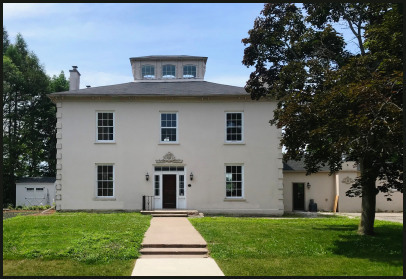 With its hallmark belvedere, the heritage-designated Millar House has been a Port Dover landmark since it was built in 1857 by Scottish immigrants Frederick and Isabella Millar. With the restrained elegance typical to its Georgian style, the home is constructed of triple red brick, since stucco veneered, and laid out with substantial rooms off a centre hall plan. 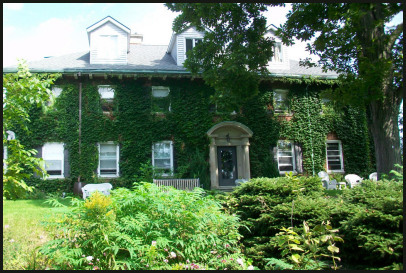 Millar House’s new owners, who are returning home to Norfolk County, have undertaken an extensive restoration celebrating the home’s historic features including original pine floors, significant windows and soaring ceilings. Holiday décor by floral and interior stylist, Cynthia Zamaria. Download the PDF version of the 2018 Rotary Holiday House Tour Brochure (3.39 MB) by clicking on the image to the left. 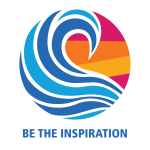 The Rotary Club of Simcoe thanks Graphic Designer/Artist Gerry Wiebe for producing the brochure and poster. “Five Blocks North” was originally built circa 1832 as Port Dover’s first Dry Goods Store (“The Fair”) and initially was located on the corner of Market and Main Street where the Royal Bank now stands. It was moved by horse and turning log in 1921 to 208 McNab Street West. In 2007 an extensive restoration project began returning its’ interior and exterior to original Arts and Crafts magnificence. In 2015, outdoor living areas complete with a brick fireplace/pond and extensive gardens were added. 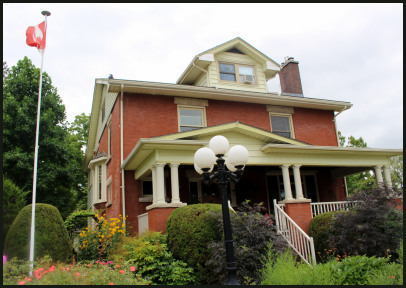 Come in and enjoy the one of a kind double staircase, high ceilings, restored large windows, original brick fireplaces and hand crafted kitchen cabinets made from a sweet domestic cherry tree originally on the property. Bed and Breakfast will be coming here soon, watch for us in 2019! Local merchant James Caley built the Caley House in 1912. 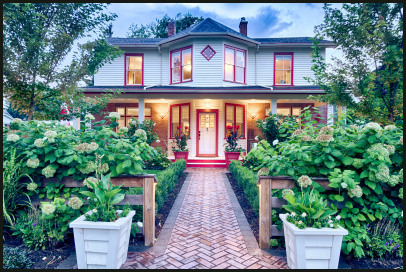 This Arts and Crafts style home has been owned by several generations of only two families. It has been through many transformations over the years including a devastating fire in 1961 and a large addition to accommodate a chiropractic office in 1971. The house has been restored and adapted as closely as possible to reflect the style of the original house while incorporating modern amenities. Situated on a hilltop, this warm and friendly home provides a relaxed lifestyle with outdoor features including a beautiful three-season gazebo and lovely gardens overlooking Silver Lake. 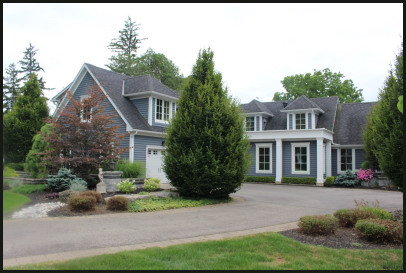 Tastefully decorated in French Country style throughout, the house provides comfortable living. A renovation in 2008 included a custom-built kitchen, a cathedral-ceiling family room and an office, bathroom and bedroom above the garage. The stairs leading to the new bedroom have been modelled on the original staircase from the 19th Century house in Houghton of the great-grandparents of one of the owners. The actual newel post from that house stands at the bottom of the staircase. 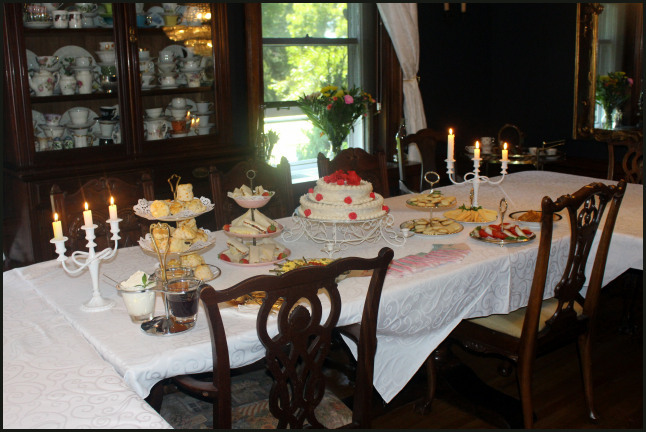 This year, our designated rest stop will be offering High Tea in the Dining Room and Library for a modest price.